Avery and I were invited to attend a grand opening media event. We were provided with admission, lunch, and a small gift in exchange for our honest review! YOU GUYS!!!! It’s open!! Thomas Land at Edaville USA is OPEN! And Avery and I got to be part of the opening day festivities! 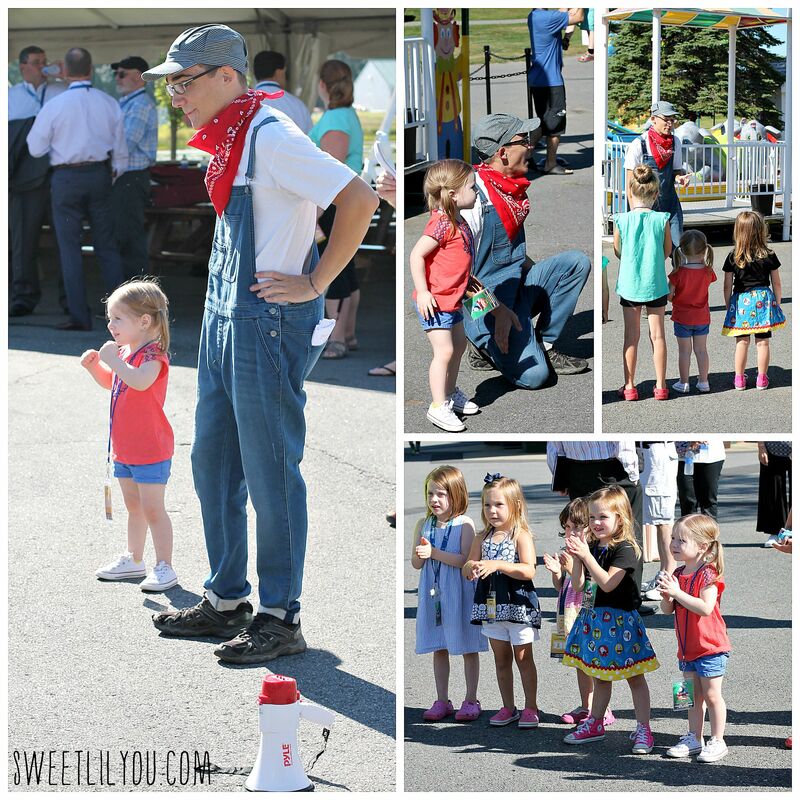 Last week, we headed to Edaville to check out the grand opening of Thomas Land. 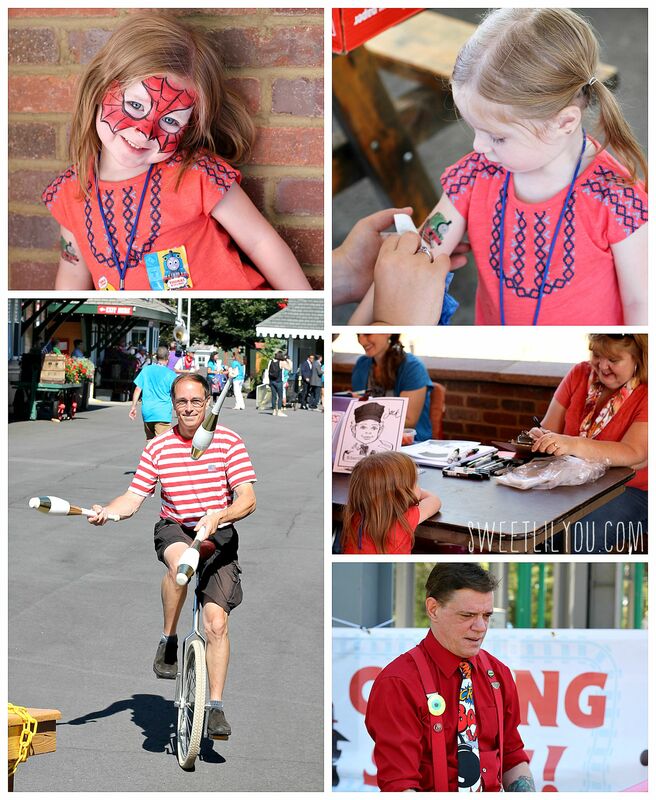 We got to enjoy so many fun activities including face painting, caricatures, temporary tattoos, balloon animals, and Avery even got to play and lead a game of Simon says! 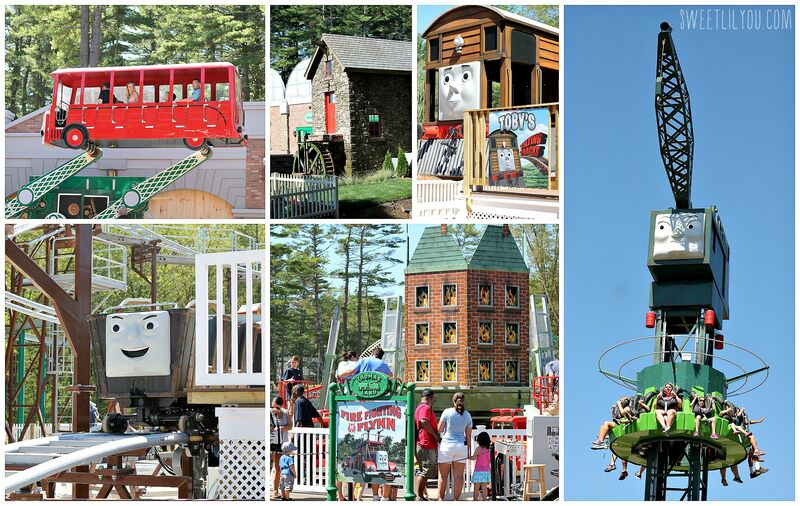 Attractions at Thomas Land feature a 20-minute long, scenic train ride on a life-sized Thomas the Tank Engine, and theme park favorites including a roller coaster, drop tower, Ferris wheel, soft-play area and much more. Avery had so much fun! There were a few rides that were not operating while we were there, so we can’t wait to go back and try them all! The area was really beautiful, and they did such a great job with the them! We did wish there was a little bit more shade, but we just took breaks in the shady areas, and inside, and we were fine. Just make sure to wear sunscreen! Admission to Edaville is $29 per person (ages 3 and up) and you can buy tickets on the Edaville USA website or at the gate. 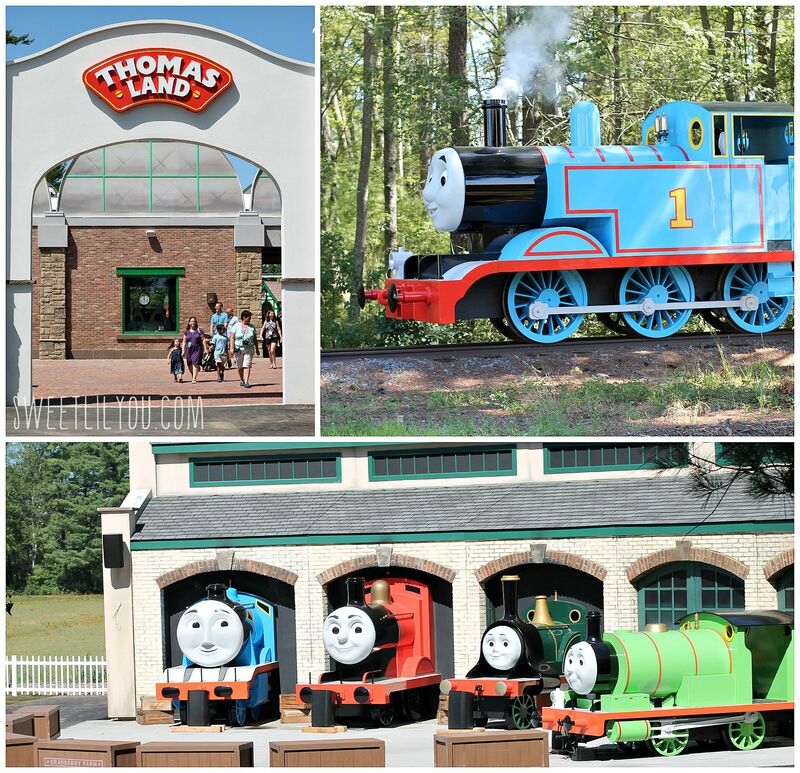 Thomas Land is included in general park admission! Follow Thomas & Friends on Facebook, Twitter, and Instagram And keep up to date with the happenings at Edaville USA on Facebook, Twitter, and Instagram. This entry was posted in Family Fun, travel, Uncategorized and tagged amusement, edaville, family travel, thomas, travel. 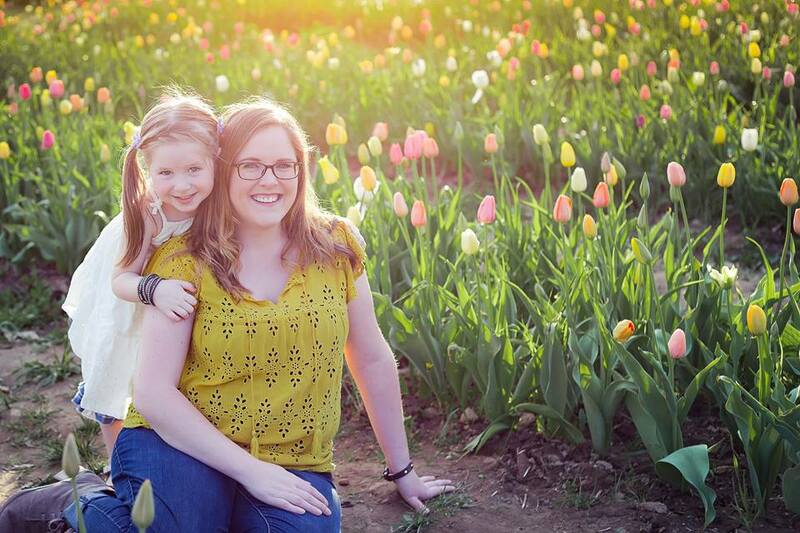 Thanks for your great share, Sarah! 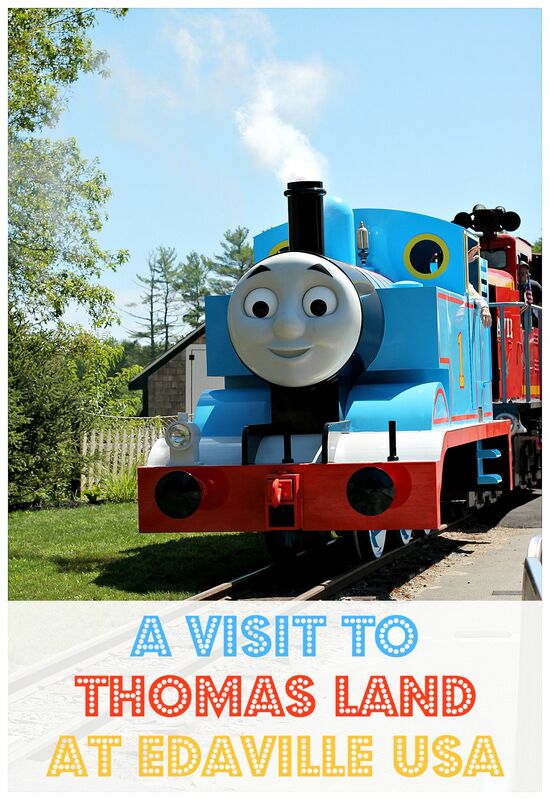 You must have great fun there and I am really looking forward to go to the Thomas Land! The Thomas Trains there is very fabulous and cool! I like the Thomas Trains very much, so cute and beautiful. So cool to drive and sit on the train. Look forward to go to the Thomas Land very soon. This amusement park is really good! 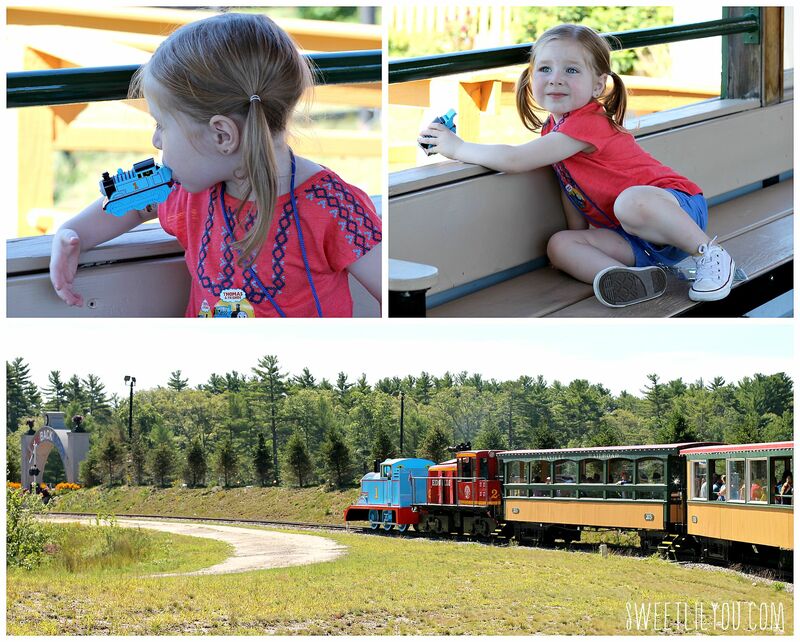 Children can explore the real park on a small train! Think about it, it’s so beautiful!